With over a million active networks and counting, organizations far and wide count on Meraki to help deliver premium, reliable experiences. 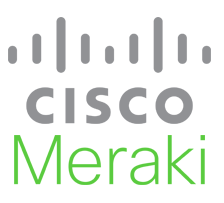 Meraki technology, managed from an intuitive, feature-rich interface, enables organizations to rapidly roll out digital initiatives, delivering real business value. Backed by over 10 years of data and insights, Meraki increases operational eficefficiencyency and empowers users to focus on more strategic, mission-critical work. 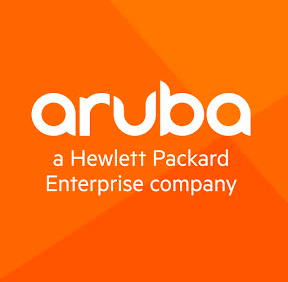 Their current portfolio, extensible with open APIs, includes wireless, switching, security, SD-WAN, intelligent network insights, endpoint management, and security cameras. Ubiquiti Networks focuses on 3 main technologies: high-capacity distributed Internet access, unified information technology, and next-gen consumer electronics for home and personal use. The majority of the company’s resources consist of entrepreneurial and de-centralized R&D teams. Ubiquiti does not employ a traditional direct sales force, but instead drives brand awareness largely through the company’s user community where customers can interface directly with R&D, marketing, and support. With over 70 million devices shipped in over 200 countries and territories in the world, Ubiquiti aims to connect everyone to everything, everywhere. Ubiquiti was founded by former Apple engineer Robert Pera in 2005. More insight about the company management can be found at www.rjpblog.com.